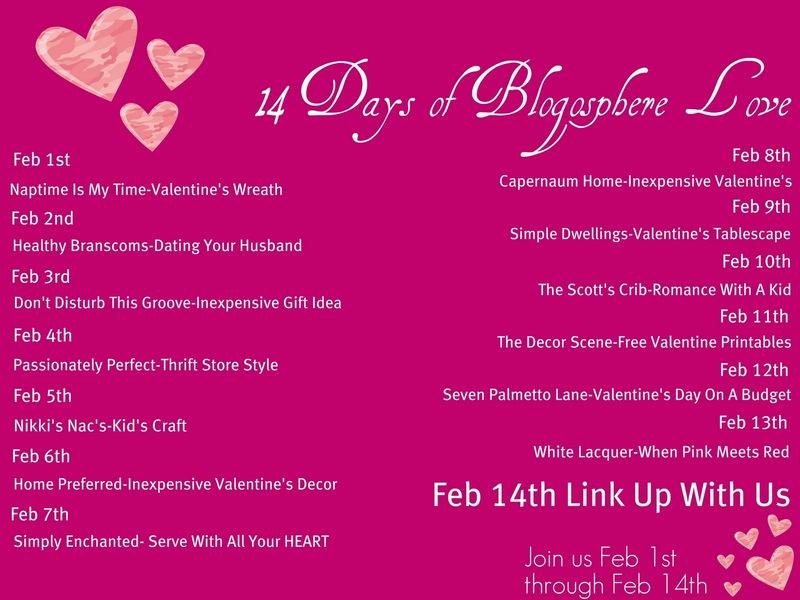 I’m teaming up with Latoya over at The Scott’s Crib, for her 14 Days of Blogosphere Love. Stop back at The Scott’s Crib or right here for a Link Party that anyone can join on Valentine’s Day. Can’t wait to see what everyone links up. I have come up with a few free printables for Valentine’s Day. They are simple and my very first time doing this. I hope you like them. I’ll be coming up with other free printables in the future too. I hope you all have a wonderful Valentine’s Day!!! Have a great day everyone!!! Check out the other bloggers here. Cute Printables, I think I will be grabbing the one with the red Love to frame for V-Day!! Thanks so much!! Thanks Noelle. I hope you enjoy the print out in your home.